Shipton’s Big R, quality and excellence in products and service since 1949. 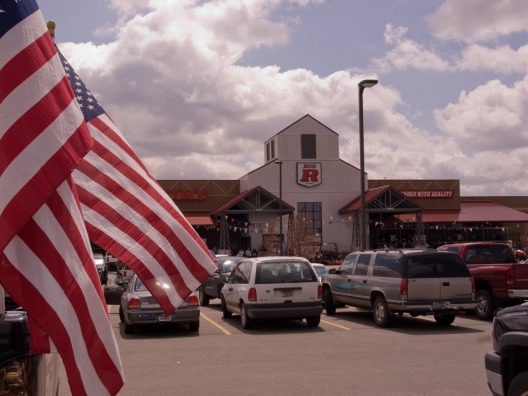 Our farm and ranch stores in Billings, Montana and Sheridan, Wyoming offer quality supplies and comprehensive service — we stand by our products and service what we sell. 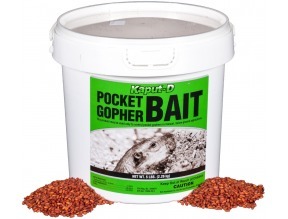 Our expertise runs from pet and animal health, to power equipment and automotive repair, to hunting and fishing supplies. Because we carry it, be assured that it is branded with quality. 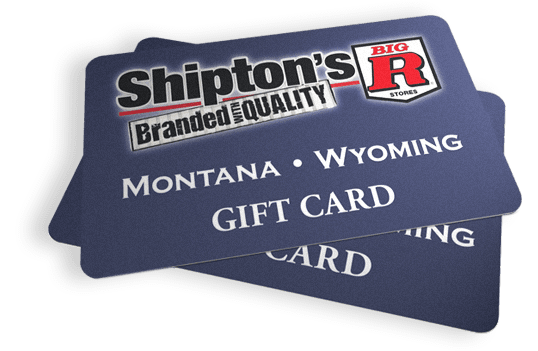 We have an easy solution for those moments when you’re unsure of what gift to give: Shipton’s Big R Gift Cards. 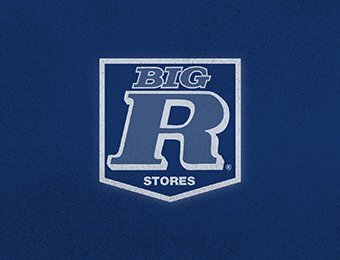 Whether your special someone is a farmer, rancher, or rustically-inclined city slicker, they’ll be delighted to receive a pre-loaded gift card to spend at any Shipton’s Big R store. 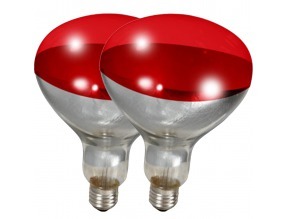 You can be sure they’ll end up with something that is branded with quality.